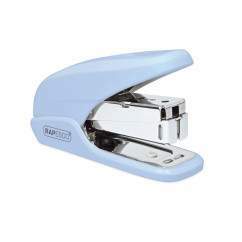 ECO HD-100 Stapler in Soft White supplied with 2,000 923/10mm staples. 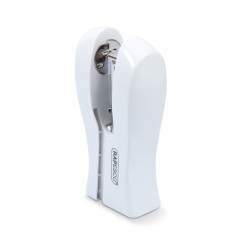 The HD-100 Heavy Duty stapler is designed to make even the most demanding stapling jobs easy. 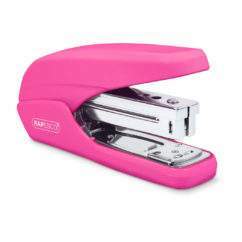 This precision-engineered desktop stapler will staple up to 100 sheets (80gsm) and features a unique paper guide / locking system along with a soft-feel rubber handle grip for comfort when handling repetitive stapling tasks. 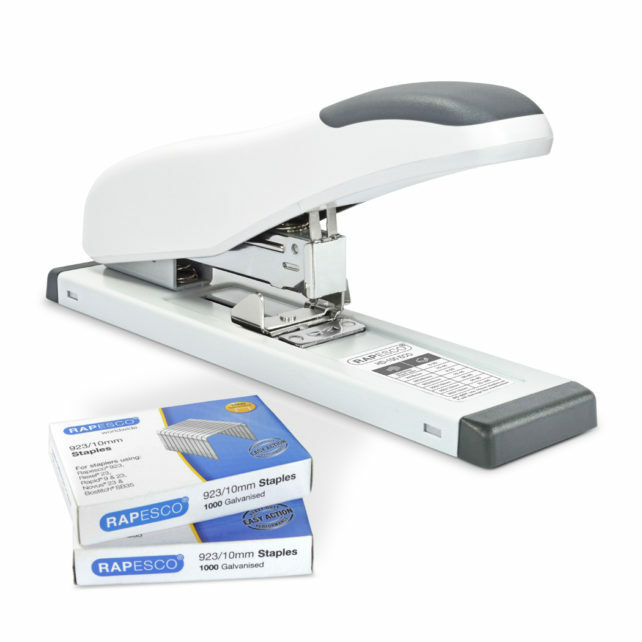 As part of this great-value set, the HD-100 is supplied with 2,000 923/10mm staples – everything you need to get started and achieve excellent stapling results.